The LM1119TC is telecentric from 0.5× – 1.0× magnification and able to resolve up to 21 megapixel. Kowa has added a new 4/3 inch telecentric macro zoom to its product line. 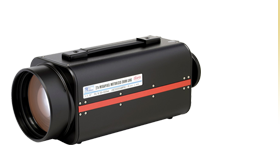 The LM1119TC is telecentric from 0.5× – 1.0× magnification and able to resolve up to 21 megapixel.  Besides that, Kowa introduces a new 2/3 inch telecentric 5 megapixel plus series. 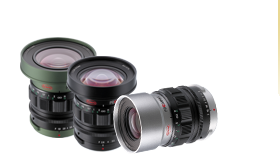 The series includes three lenses with adjustable magnification. 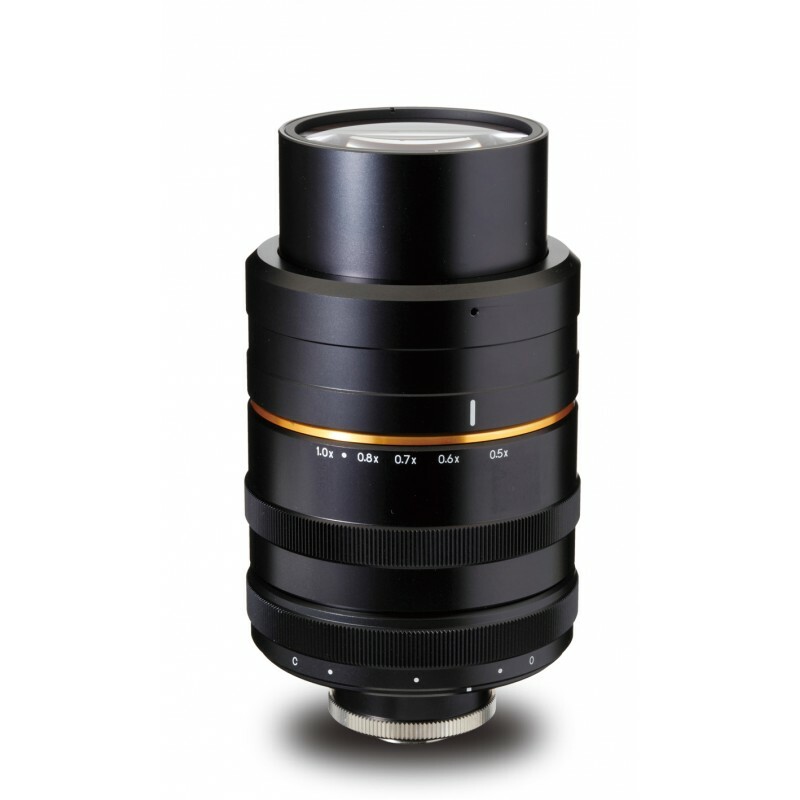 The ranges of magnification are 1.725× – 2.2× (LM1121TC), 1.15× – 1.47× (LM1122TC) and 0.69× – 0.88× (LM1123TC).  All new telecentric lenses have very low distortion. They produce high contrast and resolution in both center and corners.